The company or organization will be listed as a member on the AAC website. All employees are eligible for member’s rates to events and two contacts will be listed in the directory. 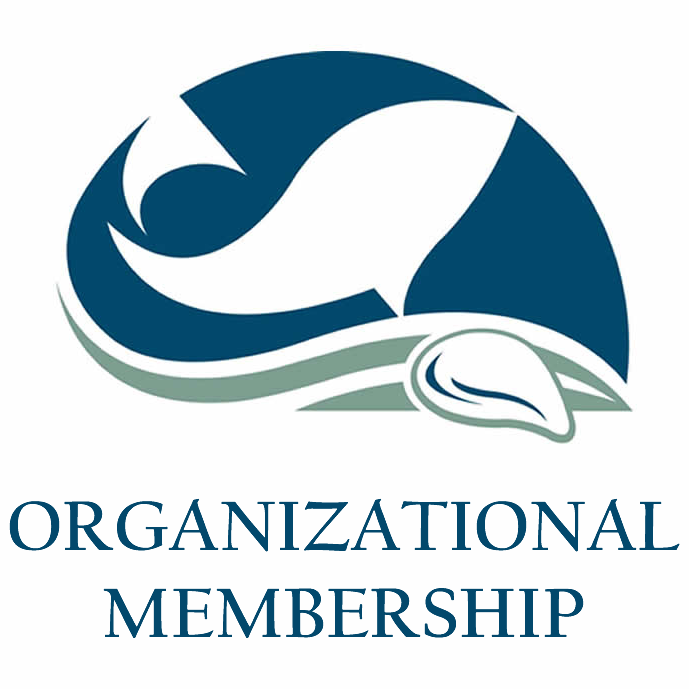 Organizational members also have the opportunity to place their logo on the rotating banner on the AAC website with a link to the company/organization’s website.